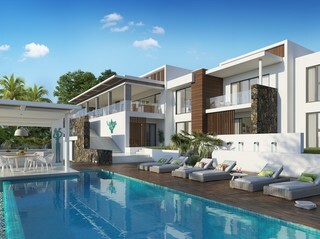 Sign-up and receive Property Email Alerts of Residential New Developments in Baie Du Cap, South Mauritius. 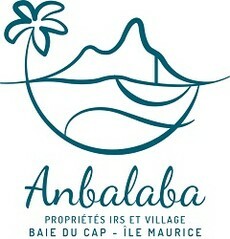 Sited on a hill overlooking Baie du Cap village, Anbalaba offers a superb and fully secure 15.4-hectares living environment that is deeply linked to local village life. The village combines leisure, meeting and sharing spaces in the form of shops, restaurants and services arranged around an open-air marketplace. 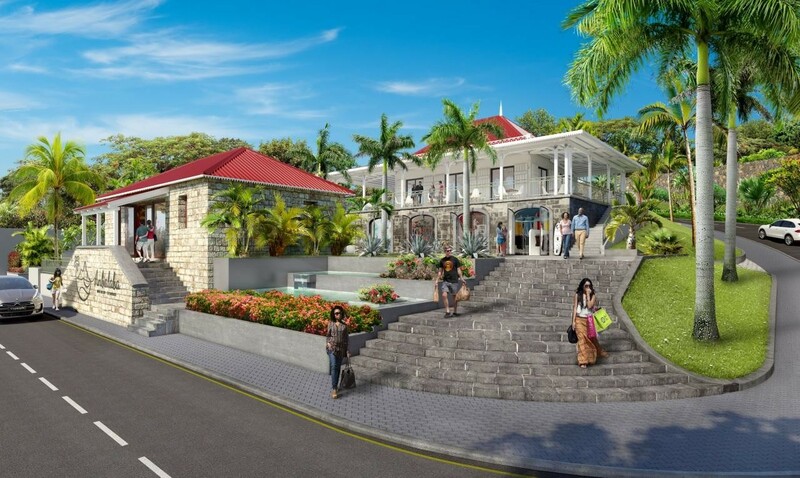 It is a tribute to the incomparable Mauritian lifestyle. importance to the preservation of endemic species, and includes a tropical plant nursery that extends over more than a hectare. A village square with a large open marketplace. A Pool & Spa Club in which to have lunch and relax by the magnificent pool. A boat house that manages and maintains residents’ boats.